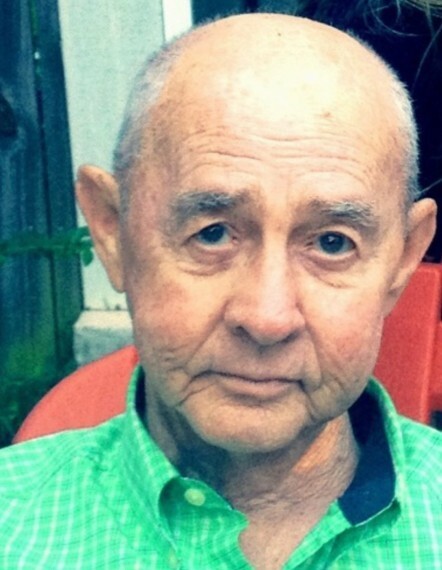 Robert Lee Whitehead, 85, of Thomasville, passed away Tuesday, April 2, 2019, at Hospice Home at High Point. Born February 10, 1934, in Davidson County, he was a son of the late Rev. E.C. Whitehead and the late Blanche Harris Whitehead. Mr. Whitehead was a US Army veteran serving in Germany and was a retired upholsterer with Henredon Furniture with thirty-two years of service. He was a family man who loved the Braves and the Tar Heels. Mr. Whitehead is survived by his wife of fifty-nine years, Barbara Johnson Whitehead of the home; son, Darren Whitehead and wife Angie of Thomasville; grandchildren, Flisha Neeves (Tim), Ryan Rose (Brittany), Josh Whitehead (Paola), and Shania Whitehead; great-grandchildren, Kylie Faith Whitehead, and Everlee Claire Rose. In addition to his parents, he was preceded in death by his brothers, Donald Whitehead, and Joseph Whitehead. Graveside services will be conducted at 11:00 AM Thursday, April 4, 2019, at Thomasville City Cemetery with Rev. Billy Carey and Rev. Linda Suggs officiating. Memorial contributions may be made to Hospice of the Piedmont, 1801 Westchester Dr., High Point, NC 27262 or Community EMC, 1275 Joe Moore Rd., Thomasville, NC 27360.